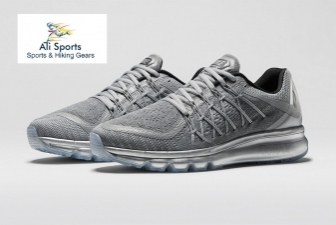 Men's Sports Shoes- Enjoy Your Game with Comfort! Sports need extra energy and demand additional body care. Not wearing sports-exclusive clothes to games or regular jogging won't harm you as much as ignoring the importance of right shoes. If you do not wear shoes that are exclusively designed for playing and running, believe it or not, you will end up attracting muscle fatigue. Therefore, love yourself and avoid wearing wrong shoes while playing. The affordable.pk team brings the best sports shoes brands for you at reasonable prices. 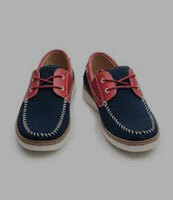 Men's sports shoes in Pakistan are usually available at high prices, but you won't find pricey ones on affordable.pk. 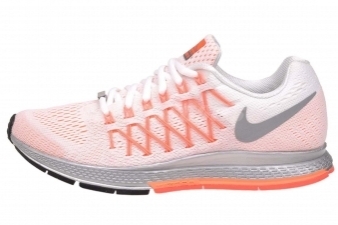 It is the online marketplace where the best sports shoes brands are available at the most affordable prices. 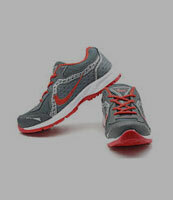 Find the following subcategories on men's sports shoes section. Joggers are suitable for all types of sports. However, they are preferable for speedy walking. 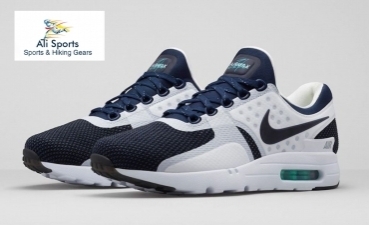 Find trendy joggers at the best sport shoe prices available on affordable.pk. 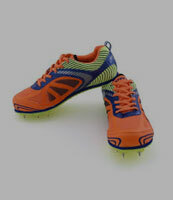 Never do a mistake of not wearing running-exclusive spikes if you run on daily basis. However, adding style to your regular workout won't harm. Therefore, buy cool running spikes from affordable.pk at reasonable prices. For playing such as skating, men need sneakers or street sneakers. You can have a look at the sneaker collection on affordable.pk as they are stylish and inexpensive. 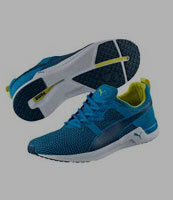 These are sports shoes that you should wear to games such as football or cricket. They aren't just comfortable and cozy, but surprisingly reasonable as well. 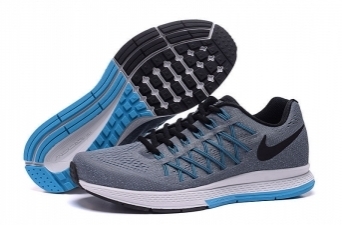 In others category, you may find all the other types of sports shoes for men. Sometimes, the affordable.pk team also announces sports shoes sale so have a sneak peek every now and then so that you don't miss any.